9 hotels with a sea view are waiting for you in the Bay of Somme. 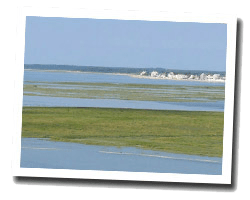 Member of the Most Beautiful Bays in the World, the Somme Bay offers beautiful scenery and unique wildlife. A bike path go around the bay. This is a major shift sites for migratory birds in France. At the seaside, you can see sandy beach and picturesque fishing ports. 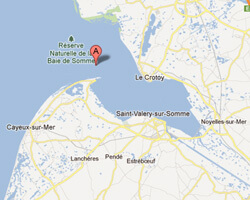 In Somme Bay enjoy the pleasure of a sea view hotel.